Home Inspiration Happy Birthday PositiveMed! Happy Birthday to a special 1 year old! 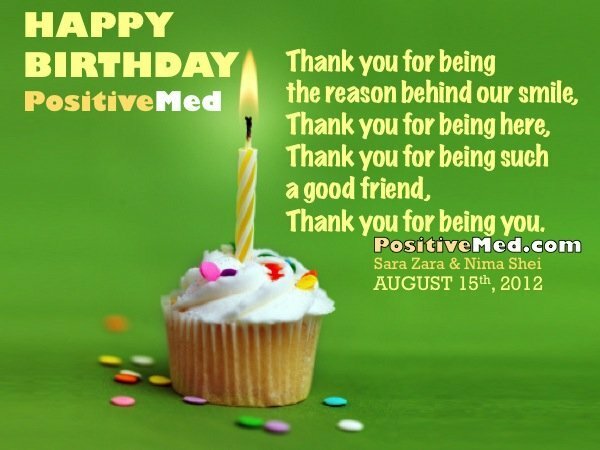 Happy Birthday PositiveMed! Thank you all for always being a super-fantastic friend!